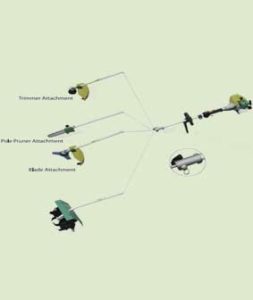 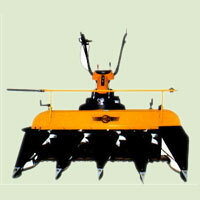 Power Weeders for Cotton, Sugarcane and Other Crops. 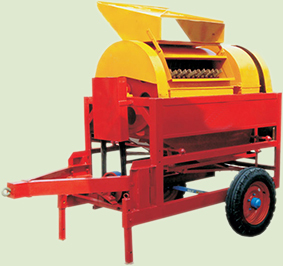 This machine is our most popular model for Sugarcane also Crops and Plantations having straight rows. 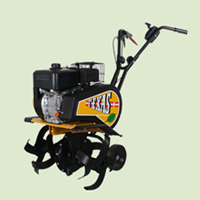 The machine has high speed rear rotors and does an excellent job between rows. 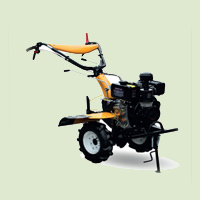 in addition to this it will also keep the rest of the plantation weed free. 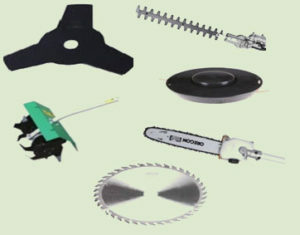 Accessories with this model include a Ridger. 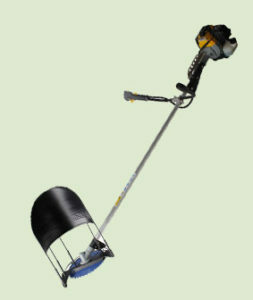 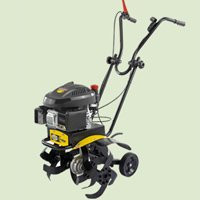 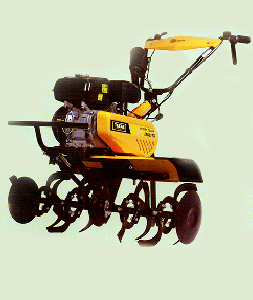 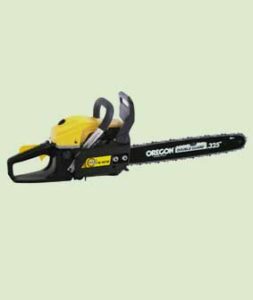 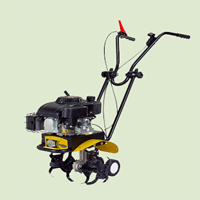 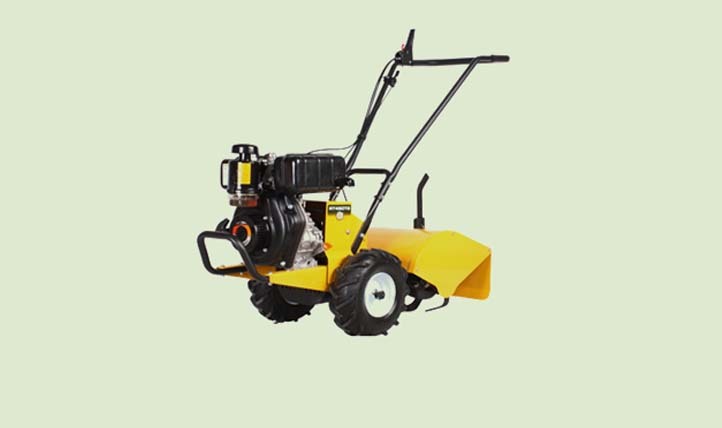 The width of the rotors is 15.8 Inches, so power weeding takes place up to 16 Inches width. 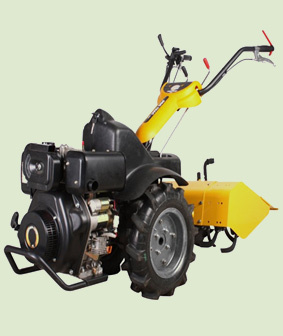 This machine is extensively designed for sugarcane weeding operations and other operations depending on situation.